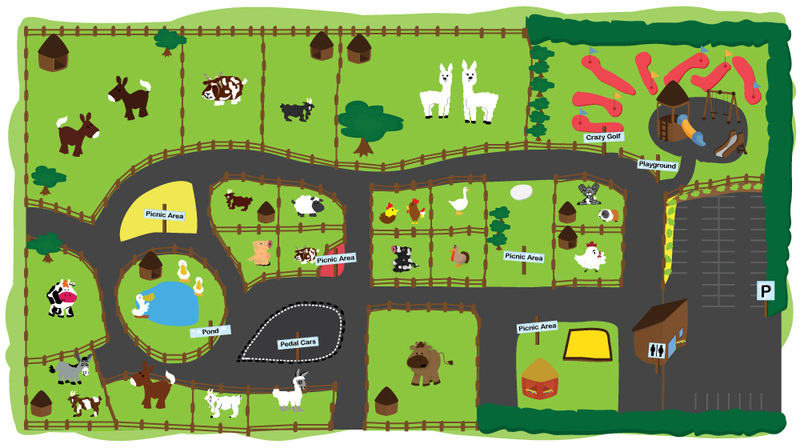 If you are looking for things to do with the kids in the midlands, Mollie Moo’s Pet Farm is a fantastic day out for families, groups and school tours. It is a great opportunity to interact with both farm animals and exotic animals e.g. Alpacas. Children are provided with a bag of food to feed the animals. It is both an educational and fun experience. Our farm is a safe place for children to roam and learn about the animals and for adults to relax.Our farm is fully wheelchair accessible, has toilets, a picnic area and we offer free car parking. Some of our facilities include a sandpit, crazy golf and peddle cars. Please dress appropriately as refunds will not be issued due to weather. Opening hours are subject to change. Please check facebook or call 087 718 8880 for most up to date opening hours. or call 00 353 87 7188 880.
as well as a Bag of Food for the Animals.